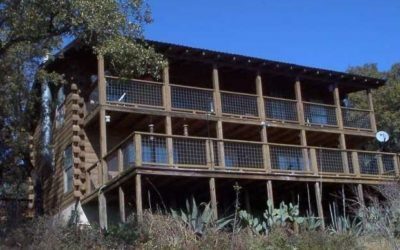 Incredible log home on 4.5 acres, with a gorgeous view looking over a huge Canyon in the Hills. 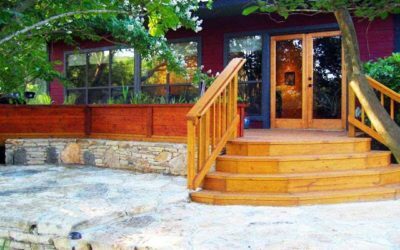 The luxury “DREAM ON INN” is a gorgeous hilltop home with a fun “Rock” art theme. 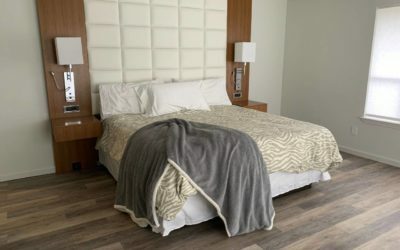 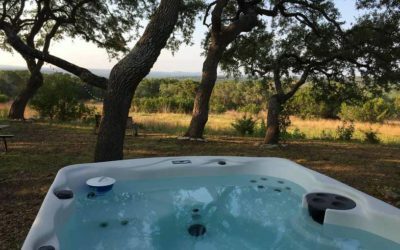 An easy hour’s jaunt from Austin, Driftwood Ranch is nestled in the heart of the hill country, a truly relaxing getaway for your family or friends. 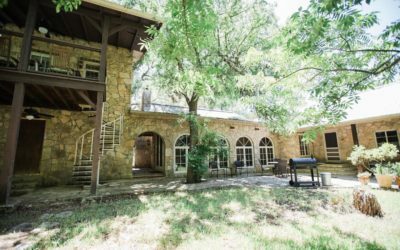 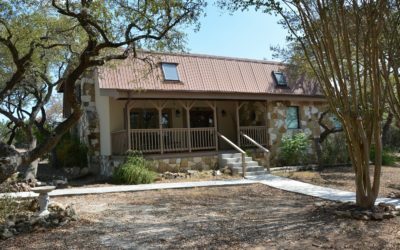 Edelweiss is a lovely country home on the banks of beautiful Smith Creek, yet only minutes from the fabulous shopping and dining of downtown Wimberley. 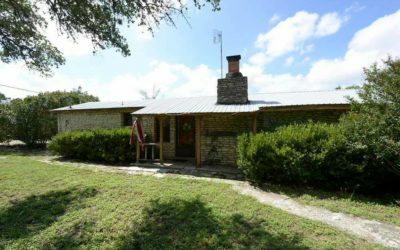 Enjoy this ranch style home with woodburning fireplace, full kitchen, swimming pool, and large deck. 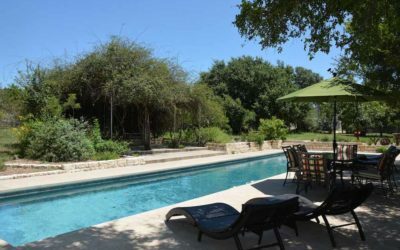 The Hideaway is a spacious four bedroom, three bathroom home situated just a few miles from the Wimberley town square. 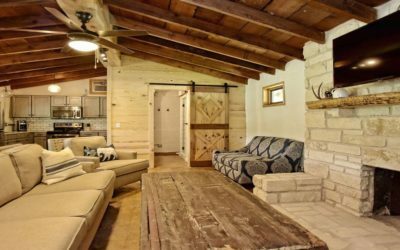 Escape the city and find your retreat “Inn the Woods”. 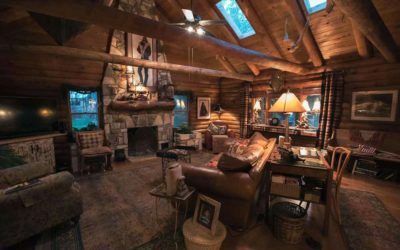 Bask in the serenity of nature in this beautifully restored log home located on 3+ acres of mature oaks. 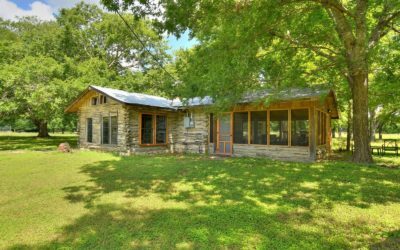 This 1930’s home was moved from Austin and restored on the Blanco River. 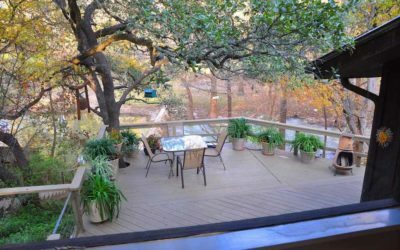 The fabulous screened in porch is perfect to enjoy the breezes off the river. 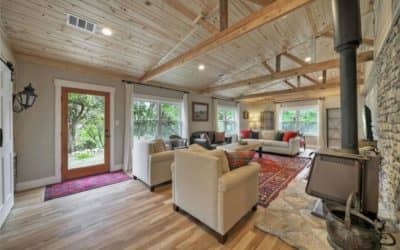 Welcome to Nutty Brown Manor, a stunning two story country home Just twenty minutes from Austin and ten minutes from downtown Dripping Springs and Driftwood. 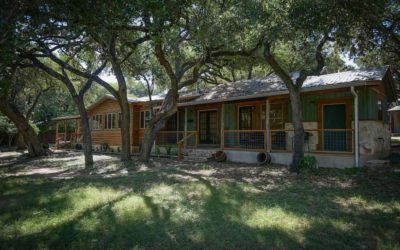 Paper Moon is a lovely log cabin nestled amongst oaks and elms in the quiet countryside, just 1.5 miles from downtown Wimberley. 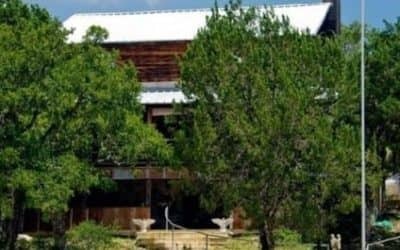 In this wooded 55 acres, you will be surrounded by a barnyard full of unique animals from peacocks to fainting goats. 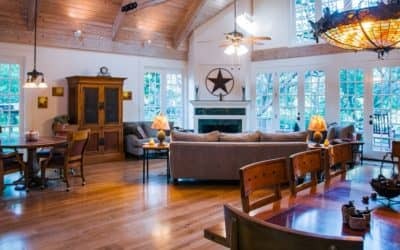 Exquisitely remodeled!!! 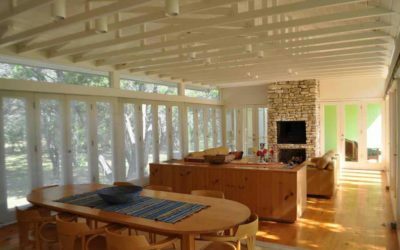 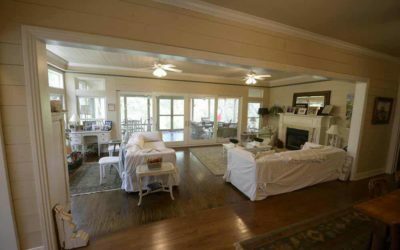 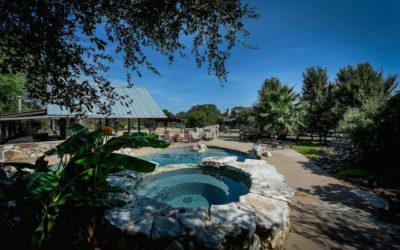 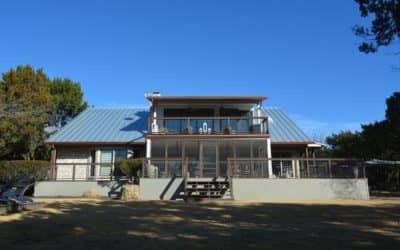 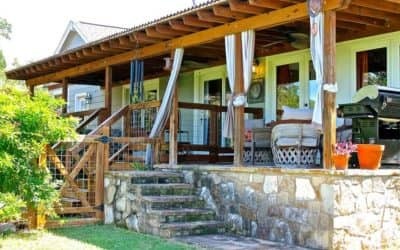 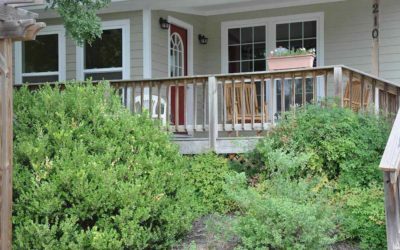 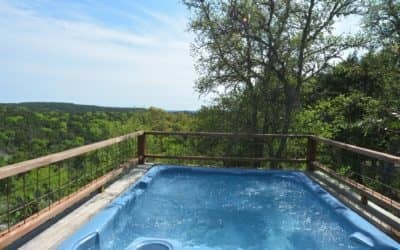 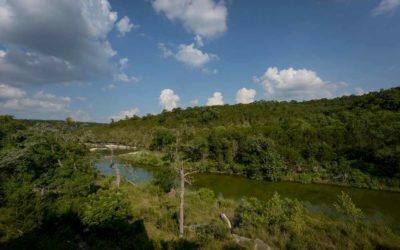 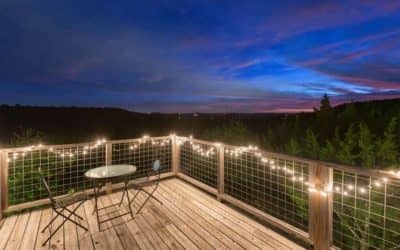 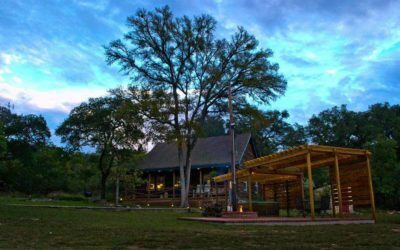 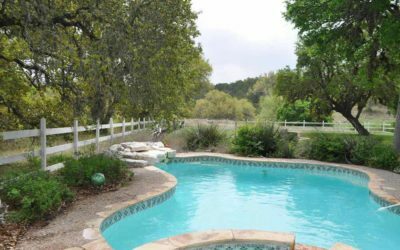 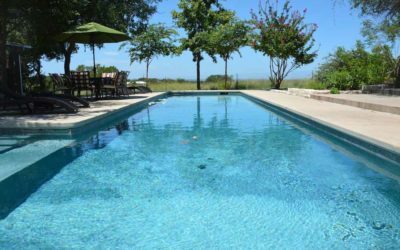 – Rancho Escondido vacation home is perfectly placed in the popular Wimberley area community, less than 10 miles from Wimberley’s doorstep. 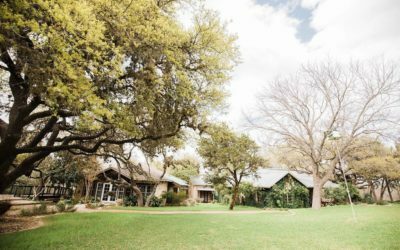 Nestled in the heart of the Texas Hill Country between Wimberley and Blanco, Texas, we are the perfect venue for destination weddings, family reunions, corporate and religious retreats or simply a weekend getaway. 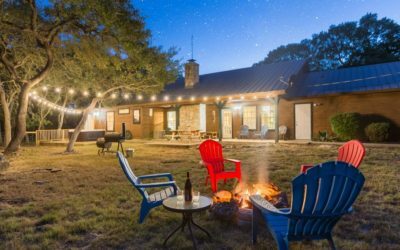 Shoot for the stars with a luxurious Wimberley vacation at Star Ranch. 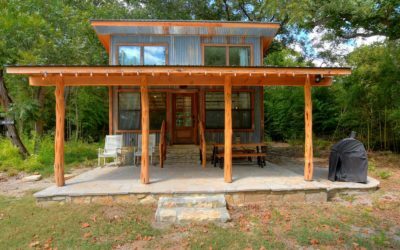 This gorgeous waterfront cabin overlooking the Blanco River and Cypress Creek in Downtown Wimberley sleeps up to 6 guests. 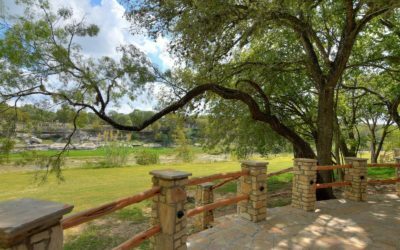 This resort style home-away-from home on Canyon Lake features four bedrooms making this the perfect family vacation retreat. 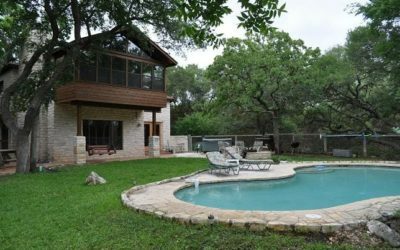 Awesome hill country style retreat. 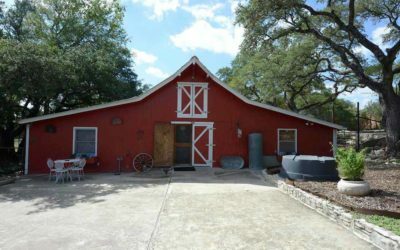 This pretty much sums it up. 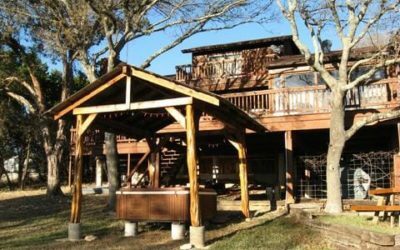 This nicely appointed home boasts 4 bedroom, a towering fireplace, and a game room with pool table, wet bar and balcony with a view. 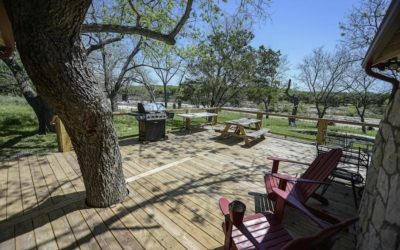 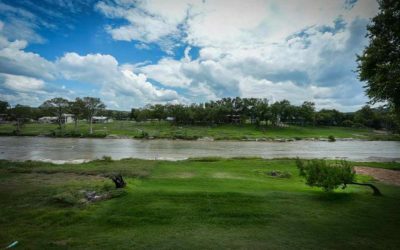 Be sure to make Turkey Trot Hollow a stop on your next trip to the hill country. 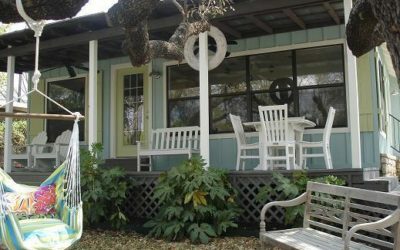 This lakefront cottage is designer owned and a reflection of their trips to Costa Rica, Hawaii and Florida and decorated in fresh and peaceful colors and furnishings. 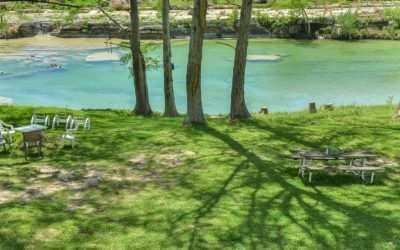 Bring your family and friends to Wimberley Waters for an incredible and relaxing vacation on River Road in Wimberley.